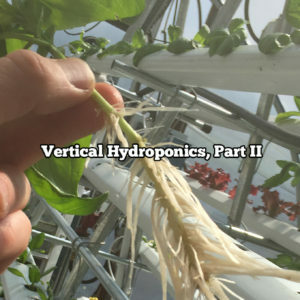 Organic hydroponics is a term or concept that surfaces from time to time, typically in the form of articles or grower spotlights. 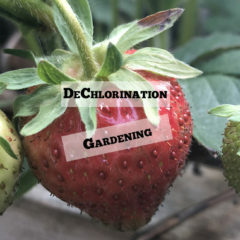 Surprisingly, organic hydroponics is not that wide spread versus cultivating soilless and water culture crops with traditional fertilizer sources, ie nutrient salts and minerals. 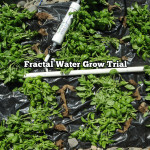 However, part of the success will rest on the grower for organic hydroponics. 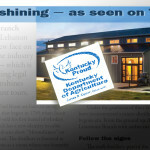 Consumer and distributor demand for high quality organic produce at an affordable cost is great, and so should it be. This leaves some level of gap from market demand to production, providing a great opportunity for savvy growers looking to broaden their skill set while realizing increased earnings by expanding into a new market sector. 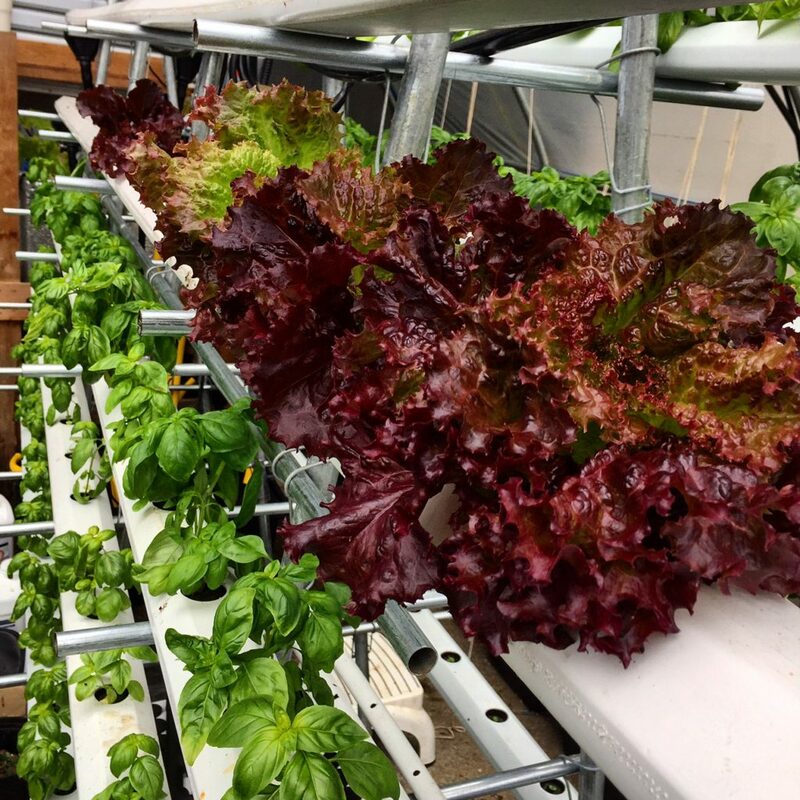 Hydroponics growing methods and systems are well established in both the commercial and consumer marketplace for producing a wide variety of crops including leafy greens, herbs, flowers and fruits. 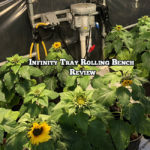 Hydroponics gardening continues to increase in popularity because higher yield can be realized in the same sized space while using much less water and labor. 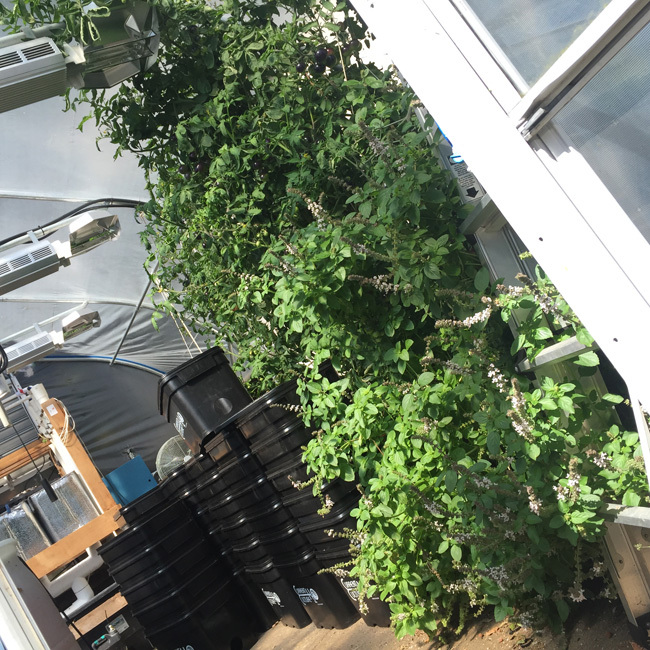 Further, hydroponics gardens can be set up right near the final destination of the produce being grown. This means being able to use land or spaces that would otherwise not be able to produce food. 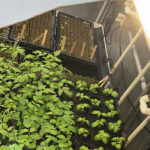 With hydroponics systems, crops can be harvested and replanted in the same day—making fresh food less of a seasonal thing, especially with more unique cultivars. So Why Isn’t Everybody Growing Veggies with Organic Hydroponics? 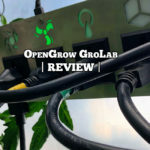 Organic hydroponics has been somewhat of a “holy grail” with serious growers. 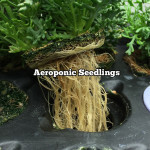 The trick with organics is that the hydroponic system essentially becomes a “living system” which is different from traditional hydroponics where “sterile” is often preferred. 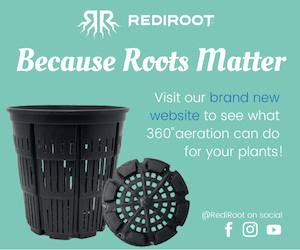 In true hydroponics systems AKA “water culture” there is no growing media or soil, rather, plants grow with bare roots into a recirculated and well aerated nutrient solution. Lack of buffering medias means greater growth potential, easier labor and often considerably less water usage relative to crop harvested. 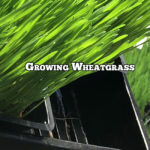 Traditionally, organic nutrient sources, ie composts, require a growing media to break down properly to release their nutrients for plant growth in forms that are available to the crop for easy absorption. Microbial life plays a HUGE role in this process. 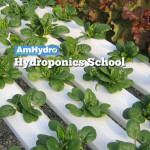 Now, with that in mind, remember how we mentioned that most hydroponics systems work on the basis of being “sterile”? 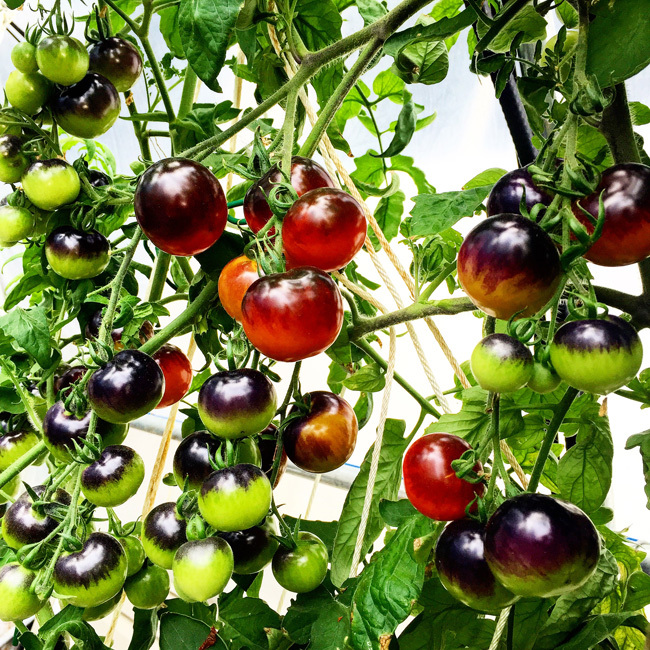 So, the challenge for organic hydroponics to work has been to bridge organic nutrient sources to plant available nutrient forms without requiring growing media. 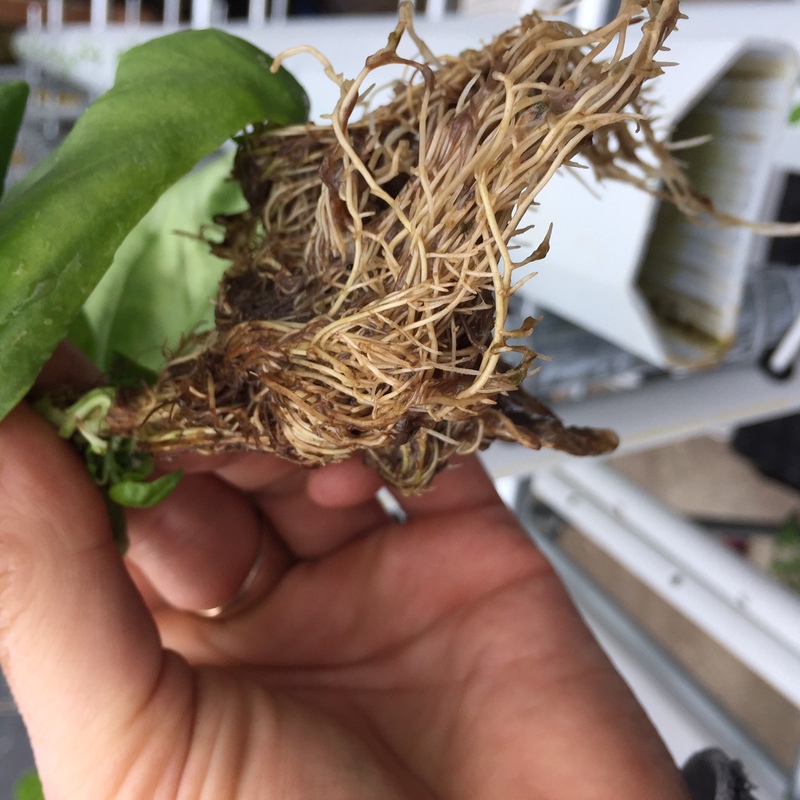 Note that most of the microbes you will find in soil to break down organic matter into plant food aren’t good “swimmers” and typically won’t thrive in the right populations in a substrate-free hydroponics system. It seems the quest has lead right to the source, and that’s the forms of the nutrients supplied. 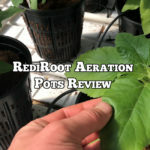 So instead of having to rely on soil life to break down the organic nutrient sources into plant food forms, the solution is to have it already broken down and finally stabilized so that it can be handled as a concentrate before diluting into hydroponic reservoirs for plant growth. While that sounds simple enough, the ability to produce such nutrients consistently is no small feat—there are very few suppliers of such nutrients at present time. Sure, you can get a wide variety of “compost teas”, but that’s not what we are talking about here—-we are discussing highly refined organic materials that are supplied in soluble and highly available forms as liquid nutrient concentrates, and certified organic by OMRI. 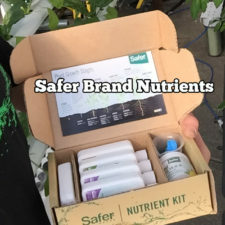 Two sources we have worked with and can recommend for Organic Hydroponics include AmHydro’s HydroGenesis Formula and SaferBrand’s Organic Crop Nutrient Line Up. 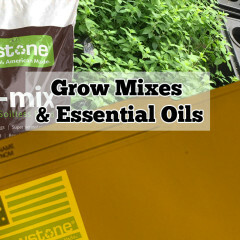 What makes these nutrient sources special is that they work well in existing hydroponics systems. And just as importantly, they work consistently. However, part of the success will rest on the grower for organic hydroponics. If you follow and maintain some basic fundamentals, you significantly increase your rates of consistency and success. 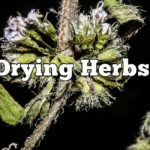 When used correctly, organic nutrients in hydroponics can be forgiving, however, fail to follow fundamentals and you can run into troubles. Don’t sweat it though, these are simple and easy to follow fundamentals—just be sure to keep on them. 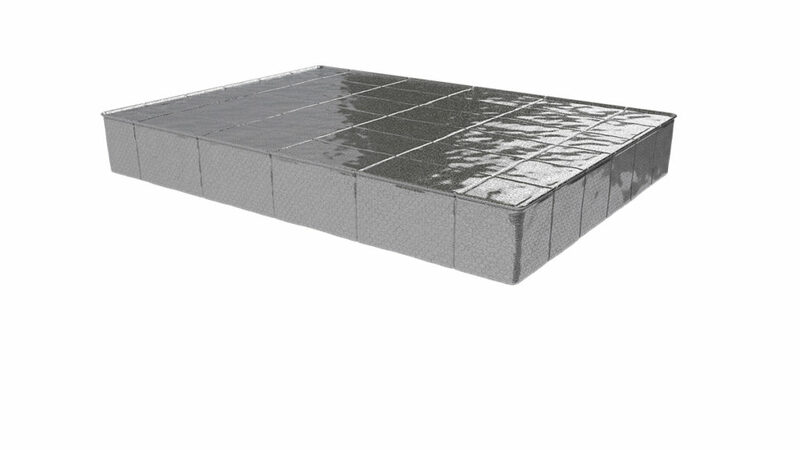 Organic hydroponic reservoirs benefit from stability, because they attract and develop some level of microbial activity. In nature, the soil is typically a stable place when it comes to temperature and to some extent moisture content, pH and fertility levels. 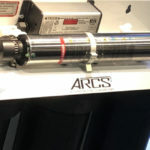 Keep hydroponic reservoir levels topped up to the “full” line with fresh water daily–or automate the process with a float valve. 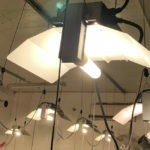 Maintain hydroponic reservoir covered; strong light can spoil the organic hydroponic nutrient solution. 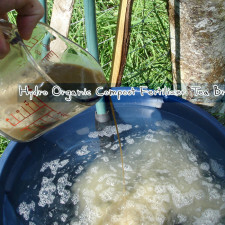 Add only filtered or rain water to the organic hydroponics reservoir; raw tap water sources will spoil the solution. Premix your liquid organic nutrient concentrates with a small volume of filtered water before adding to your reservoir; avoid adding the liquid concentrates to an existing reservoir without diluting first to prevent globs of organic matter from occurring on the sides of the reservoir or being introduced into the system. 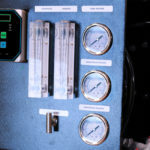 Monitor the pH, EC and temperature of your organic nutrient solution daily. 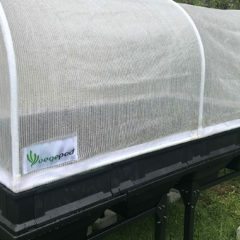 Allow reservoir temperatures to fluctuate wildly; at a minimum, keep reservoir covered and out of direct light; insulating reservoirs with a hydroponic “parka” is a great idea. Rely on chemical pH adjusters. Use filtered out rain water, and if your system (NFT, RDWC, etc) is operating correctly with the organic nutrient concentrates we have listed here, the pH will swing itself where it needs to be within a week of mixing fresh for the first time (pH 5.5-6.5). 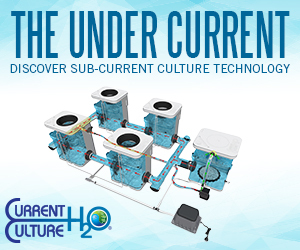 Note: using pH adjusters in organic hydroponics is like swimming against the current; ultimately a losing battle unless you only rely on them for a very short period, i.e. some kind of issue. 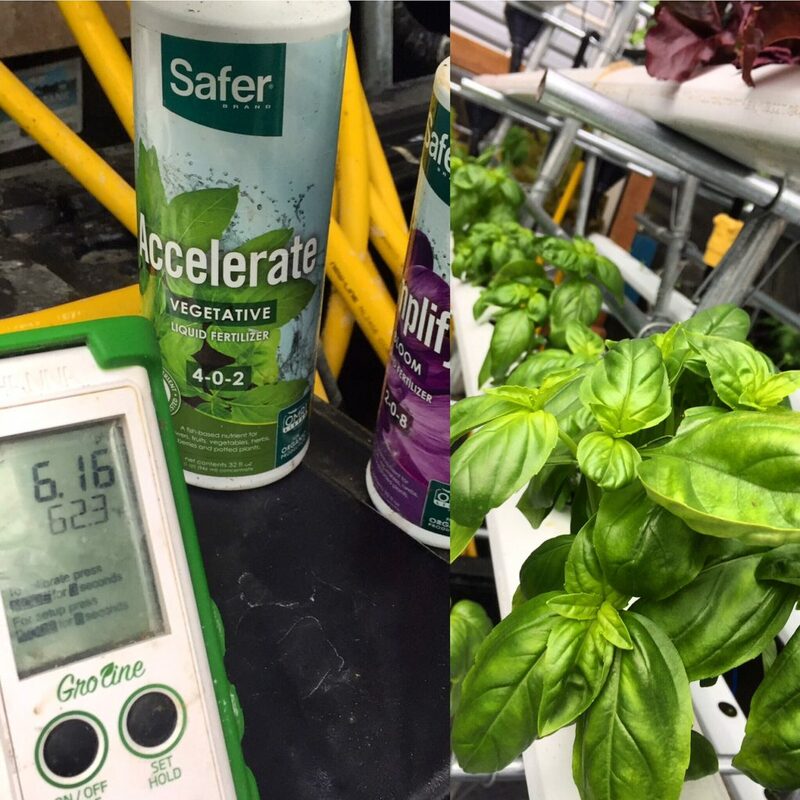 Like any living thing, as with organic hydroponics, monitoring key parameters can tell you a lot about the health of your organics hydroponics systems and the needs of the plants it cultivates. Above: Hanna Instruments Groline checks for pH, EC and temperature with accuracy. These key parameters of course, are EC, pH and temperature. For growers, EC (electrical conductivity) is a measure of “how much nutrients” are in a given solution. Synthetic nutrients and mineral salts give off higher readings, relative to the fertility they carry. 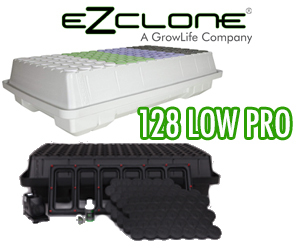 TIP: Maintain a lower EC with organic solutions than you would with conventional hydroponic solutions. 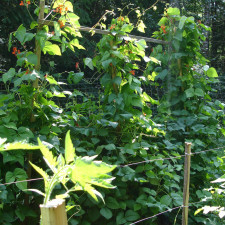 We do best with EC readings of 1.2 to 1.8 with a wide variety of crops including herbs, tomatoes and greens. 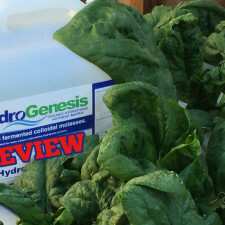 The pH in organic hydroponics will often start out less than optimal when first adding your nutrients to fresh filtered or rain water, over the course of a week, you should see the pH finally stabilize into an acceptable range of pH 5.5 to 6.5. 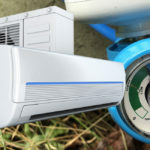 Make sure to keep your reservoir topped up with both water and nutrients as described in this article. 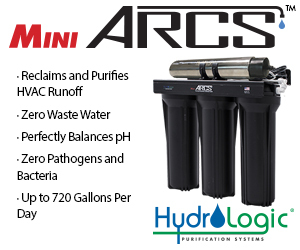 Once stabilized, your reservoir should be virtually maintenance free except for top-ups with water and diluted nutrient concentrates. Temperature is huge. An organic hydroponics reservoir that experiences big swings in temperature is at risk of developing issues. Do your very best to keep a stable 65 to 75 Deg F reservoir temperature. Insulative materials and aquarium heaters are worthwhile, and are cost effective. 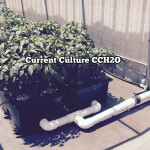 Above: CCH2O makes a line of “Parkas” , we use the UC Pro Module as a 35 Gallon reservoir in the greenhouse. TIP: do your daily reservoir top-up during the hottest part of the day, adding only very cool water to help keep temperatures from climbing too high in the reservoir. In some instances, especially for commercial growers, a reservoir chiller may be installed to maintain optimal reservoir temperatures at all times during hot parts of the season. These use a bit of power and require some capital outlay.